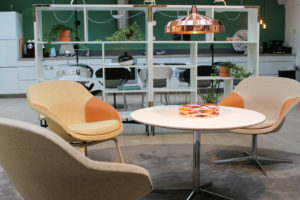 The Bone armchair exudes an understated elegance in the language of its design, with its generous and encircling fully upholstered fabric or leather seating shell. 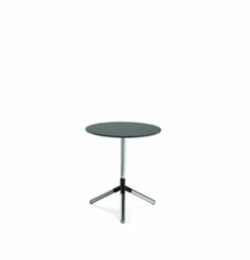 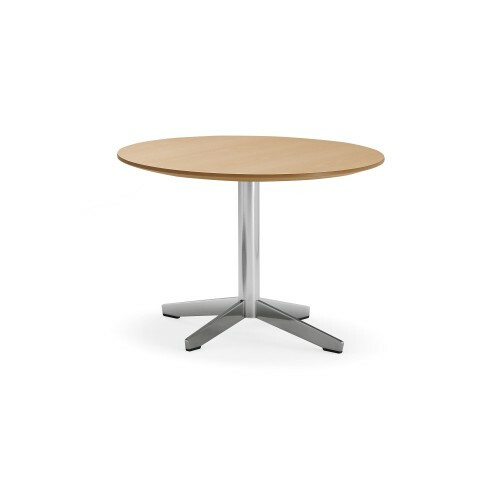 The Bone is available with a choice of two stands: a cruciform stand for rotation through 360 degrees, with automatic return to the starting position, or a thin wire stand with cantilever legs. 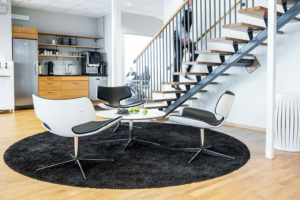 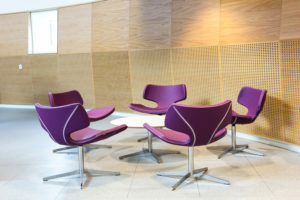 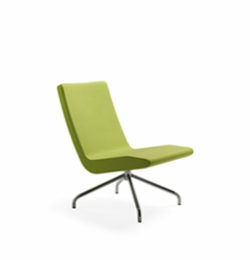 A perfect item of furniture for entrance halls, waiting rooms and lobbies. 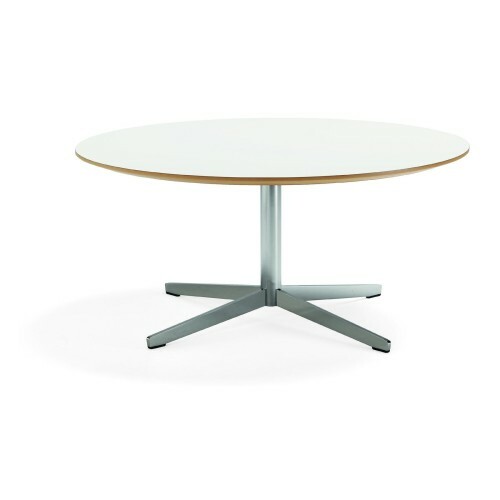 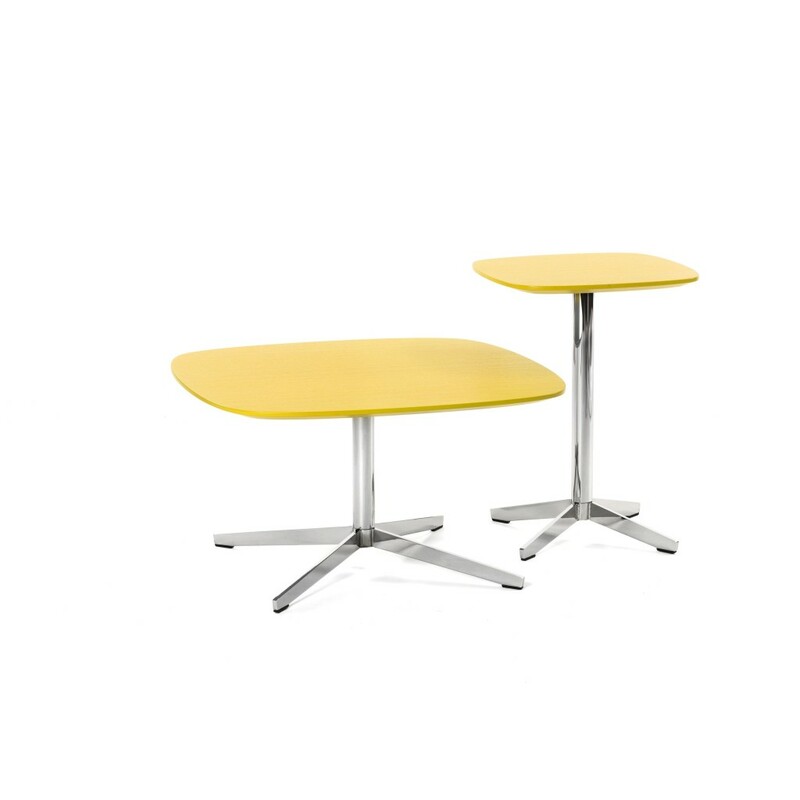 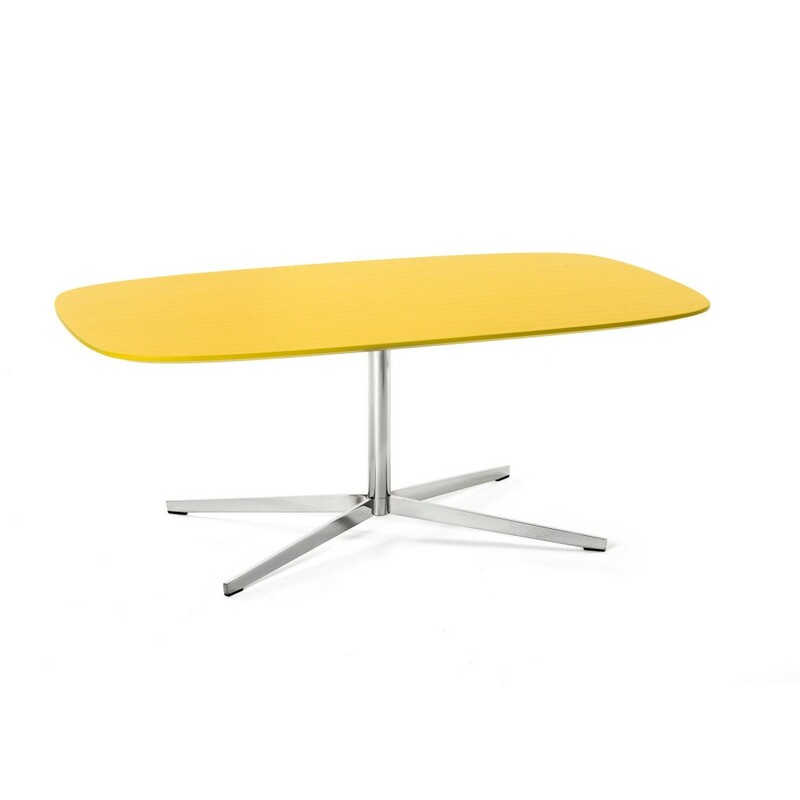 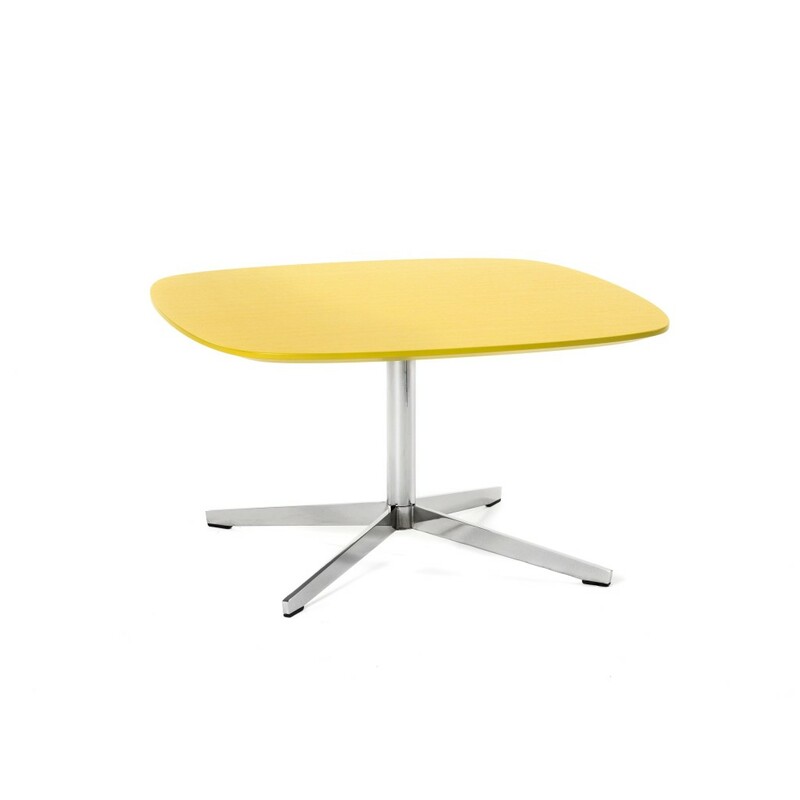 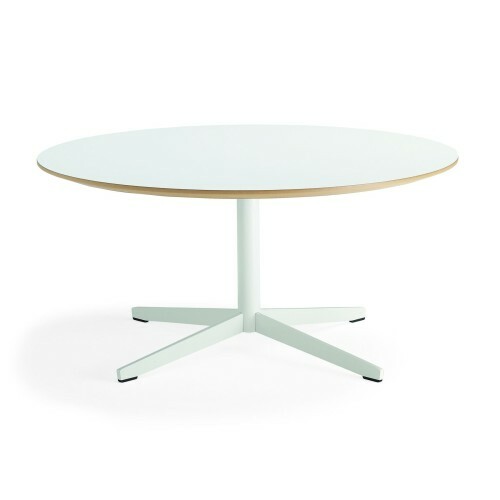 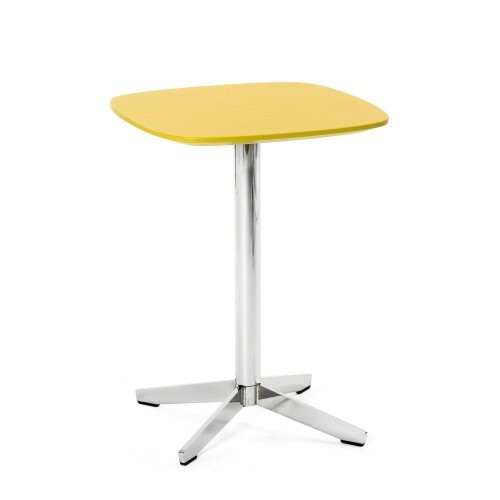 The Bone series has been complemented by tables of various formats and finishes. Table top in 22 mm MDF with oak or walnut veneer alt. 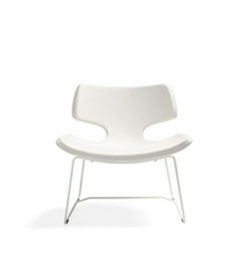 white HPL laminate. Base of steel tubing and plate steel, chrome or white powder coating.